Though it’s discreetly tucked among the Main Street shops in Fort Worth, The Greenhouse 817 is anything but unassuming. 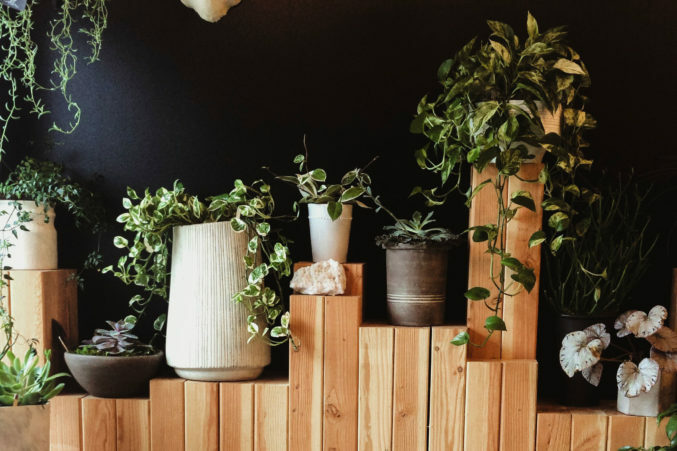 Owner Deryk Poynor grew up in her mother’s garden, and her longtime enthusiasm for plants is evident in her bold creations. This shop also offers accessories, including watering cans and wall pieces, as well as wick candles and coffee table books.